Among other things, strong legs require healthy, flexible hamstrings. 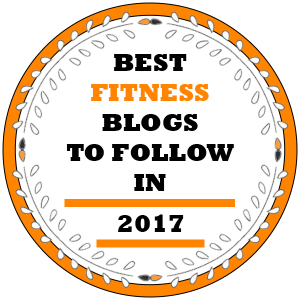 But let’s be real – the hams are kind of the ugly duckling of the lower body and most athletes have poor hamstring development. And unfortunately, not a lot of them take it seriously, even though weak hams put them at risk of injury and reduce performance quality. A typical lower body training routine will involve heavy work for the quads or glutes, while hamstring-oriented exercises are completely avoided or get put at the end of the line. This is a mistake for two reasons. First, neglecting the hams will prevent a lifter from utilizing his maximum training potential and second, weak hams are more likely to get injured, especially under heavy loads. 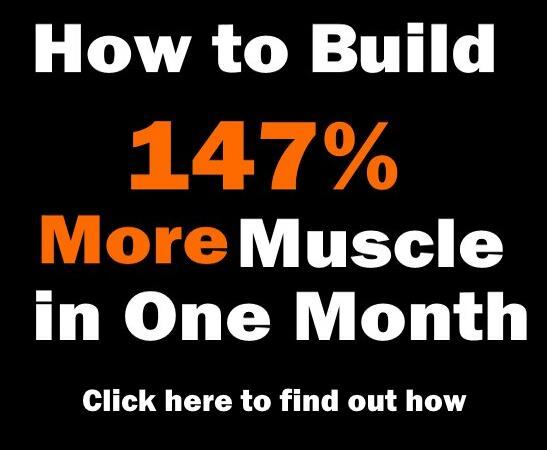 Every guy who has been training for a while has learned that the body works as a system of interconnected links, so when there’s a particularly weak link the overall performance will suffer, and this is very important for both building muscle mass and developing maximum strength. So whenever you choose to avoid training certain body part because it’s difficult or seems unimportant to you at the moment, you’re robbing yourself of a chance to upgrade the performance of the entire system. Don’t be one of those guys who only train their favorite muscles – typically, the ones that are the most visible. Instead, improve your routine so that every muscle gets adequate stimuli for strength development and growth. If you haven’t been training your hams so far, it’s time to give them some love. 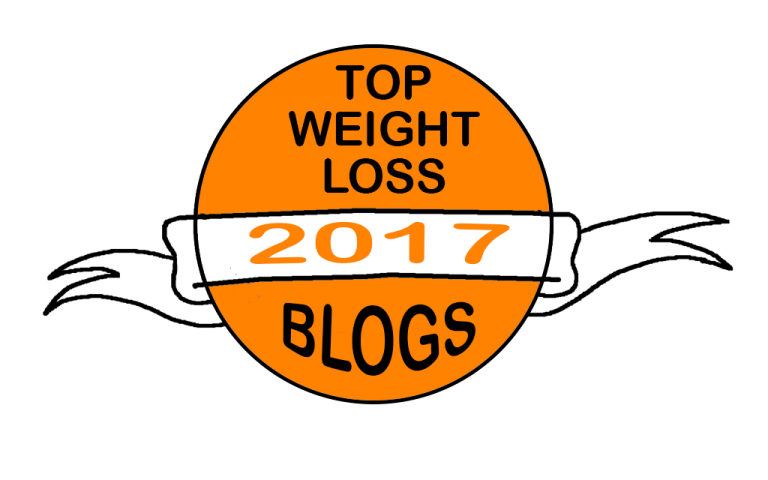 Read the rest of this article to learn where to start! Although these muscles are far from the most impressive-looking ones in the human body, there’s no denying that they’re key to performance and functionality. If your hams are weak and tight, they’re vulnerable to strain and may tear during strenuous exercise. The hamstring is actually comprised of three muscles: the semitendinosus, semimembranosus and biceps femoris, which are responsible for knee flexion and stabilization and hip extension. Together with the glutes and calves, the hamstring creates the posterior chain of the leg and contributes to almost all lower body movements, such as walking, running, climbing and squatting, as well as providing muscular stability and symmetry. This makes the hamstrings one of the key “speed muscles” in the body which enable us to run fast, which is why they tend to be more fast-twitch dominant that other muscle groups. In addition, the hamstring muscles act as decelerators, so the stronger your hams, the faster you can stop in order to change direction or avoid hitting an obstacle. And since hamstring stabilize the hip joints, developing them will help keep the spine firmly aligned and prevent postural problems. Your hamstrings often work in pair with the quads, calves or glutes. If both muscles are strong and highly functional, they will complement each other and produce a good output. However, if one muscle is significantly weaker than the other, this can negatively affect the function of the stronger one and result with muscle strains or ligament tears. Additionally, chronically tight hamstrings can cause back pain and contribute to nerve compression that causes sciatica pain. In fact, regular hamstring training has been found to alleviate or reduce many sciatica symptoms such as leg pain, tingling, weakness and numbness. Therefore, hamstring training can be crucial for lower body injury prevention, improving ligament health and increasing the stability of the knee joint. For optimal athletic performance, you need strong and flexible hamstrings, and there is one highly effective exercise that will help you get there: hamstring curls. 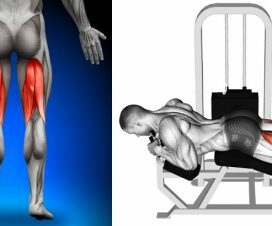 Whilst most compound movements that rely heavily on lower body muscle groups will train the hamstrings to certain extent, hamstring curls are a really important isolation movement you should be doing to maximally activate this muscle and improve overall leg development. Take a seat on the machine and place your back comfortably and firmly against the pad. Position your lower leg against the pad and adjust the lap pad between the knees and the hip so that it’s holding your legs in a secure position. 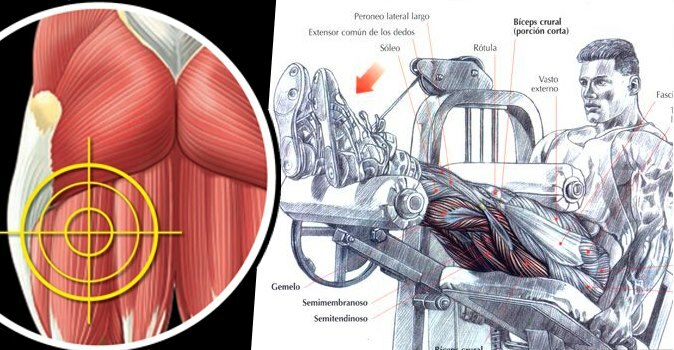 Grasp the side handles and make sure your legs are comfortably levered in with the machine and fully extended in front of you with the toes pointing forward. To begin with the exercise, exhale and flex your knees by engaging just your hamstrings, this will pull the machine lever inwards. Keeping the torso stationary, continue doing this until it travels as far as possible to the back of your thighs. Hold the contracted position for a second, then slowly return to the starting position while breathing in.